The exterior of the Guggenheim Museum in New York is instantly recognizable due to its unique architecture. Designed by Frank Lloyd Wright, the museum was intended to stand out from the rest of New York’s traditional architectural style. 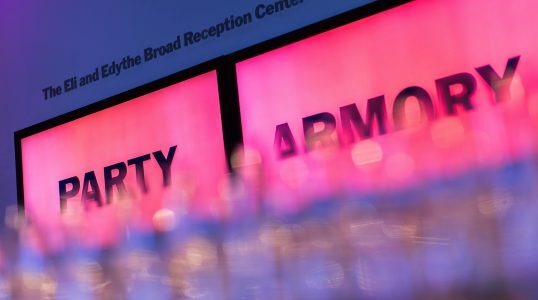 Inside the white spiral-shaped building, visitors will find a permanent collection of modern and contemporary artwork along with two cafes and a gift shop. 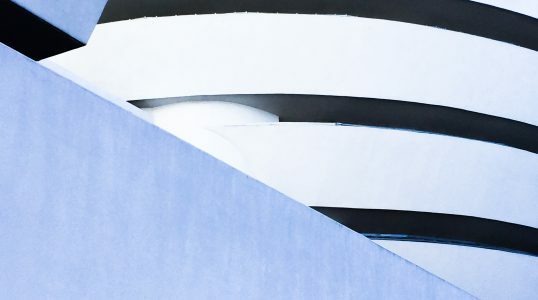 With its world-class art collection and iconic architecture, it's easy to see why the Guggenheim is one of the most popular museums in New York!